Cremation Urns or Fully-Fledged Funerals: Which is Right for My Family? One of the tough choices, when a loved one passes away, is whether to have a cremation or a burial. With that also comes the decision to hold a memorial service or a traditional funeral, or to choose between caskets or cremation urns. When the time comes, let Simply Cremations help. According to the 2018 National Funeral Directors Association Cremation and Burial Report, the 2018 cremation rate projection is 53.5 percent, while the burial rate is expected to be 40.5 percent. The NFDA also projects that over the next 18 years, the national cremation rate will rise to nearly 80, or 2.8 cremations per year. Furthermore, the NFDA says that 39 percent of cremated remains are returned to families in a cremation urn, a particular container meant to hold the cremated remains of the deceased. Simply Cremations offers many unique cremation urns and keepsake urns that can reflect the life that your loved one lived. This option allows friends and loved ones to hold a memorial service at a later date, instead of a traditional funeral service or visitation. A memorial service can be kept in a church, the funeral home or a community hall. Or you may choose somewhere of importance to the deceased and family. 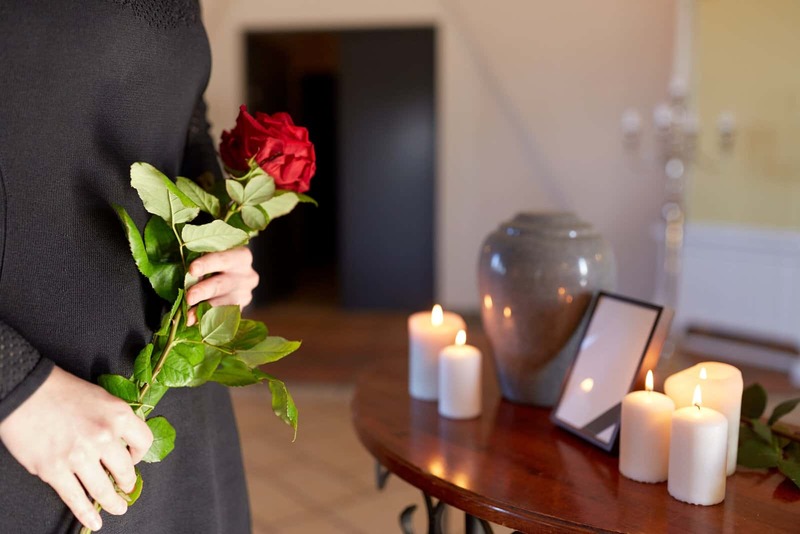 With Simply Cremations, the time following a death can be simple too. When that time comes, call 616-455-6838, available 24 hours a day.